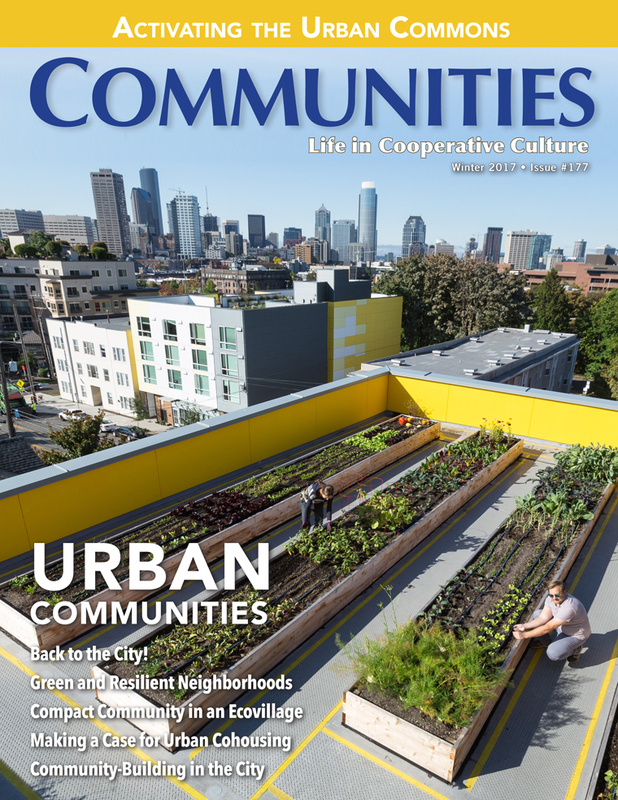 Our latest Communities issue on Urban Communities reached subscribers last month. If you haven’t seen it yet, get a copy by subscribing or ordering a sample now! 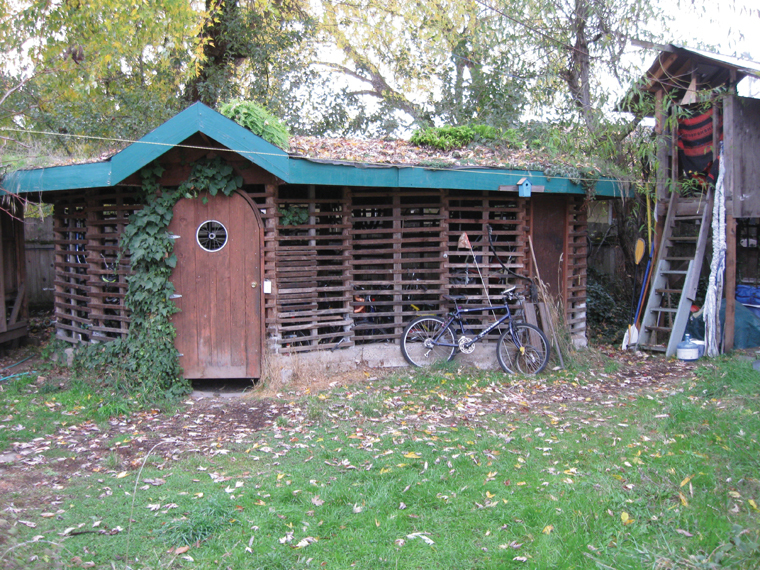 and despite popular preconceptions, in many ways no setting is/better/suited to intentional community than an urban one—and, even short of full intentional community, city-dwellers have many, ever-evolving options for creating more connection, mutual support, and sharing in their lives.Articles Featured Online. 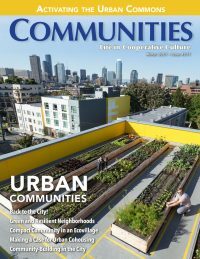 The following articles from our current issue have been posted in our blog. 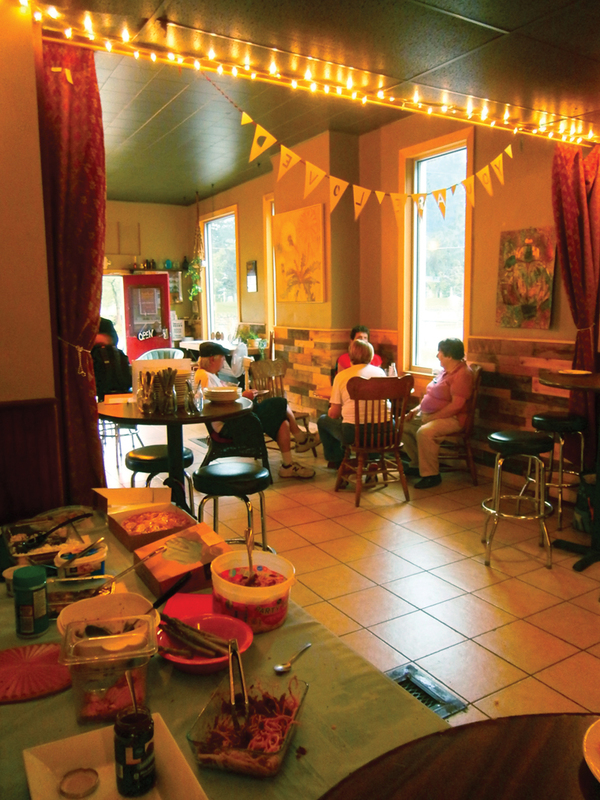 Honoring the Conversation: Turning a Neighborhood into a Community in Intown Atlanta. 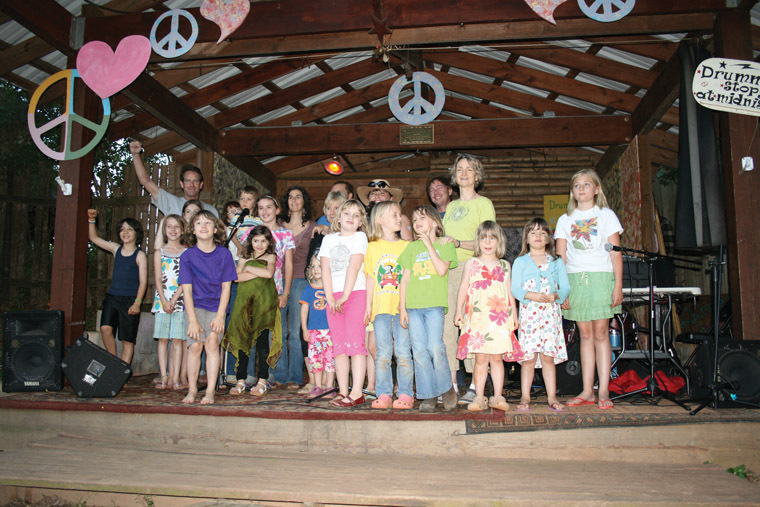 Face-to-face conversation strengthens the sense of community among the diverse constituencies of a nonprofit Land Trust.